From our Stretch Limos and Exotic Vehicles to our ever popular Limo Buses we have the vehicle that is perfect for you and ready to make your night memorable. 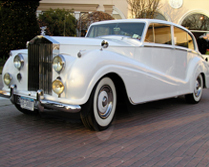 Ride in style aboard our 4 passenger Rolls Royce. Arrive with a touch of class aboard our 6 passenger Rolls Royce. 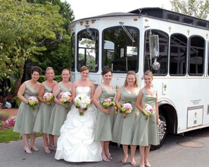 Enjoy our ever popular Limo Bus. Seats up to 29 guests. A memorable experience! 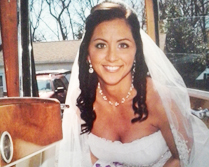 You're sure to make a statement when you arrive in our 10 passenger Stretch Limo. 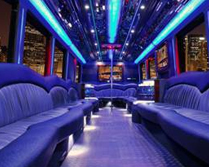 Our Limo Buses are fully equipped with full bars, lights, sound and more! Party in style aboard our Limo Bus. A night out aboard our Limo Bus is a must. With a state-of-the-art lighting and entertainment system, you'll party in style. A mobile party for all your guests. They'll be talking about it for days! 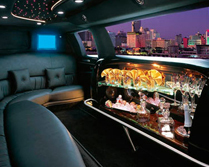 You can't go wrong in choosing our Limo Bus. Let's make some memories! 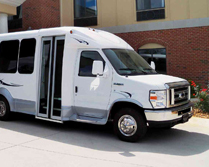 Our 14 passenger van serves as a shuttle for weddings, Airports or night out on the town! Our Trolly seats up to 25 guests in a unique atmosphere all it's own. We invite you to hop aboard! Copyright 2016 Right Choice Limousines, LLC All rights reserved.